Slavery in Wales is on the rise but it is an issue that is all too often hidden. 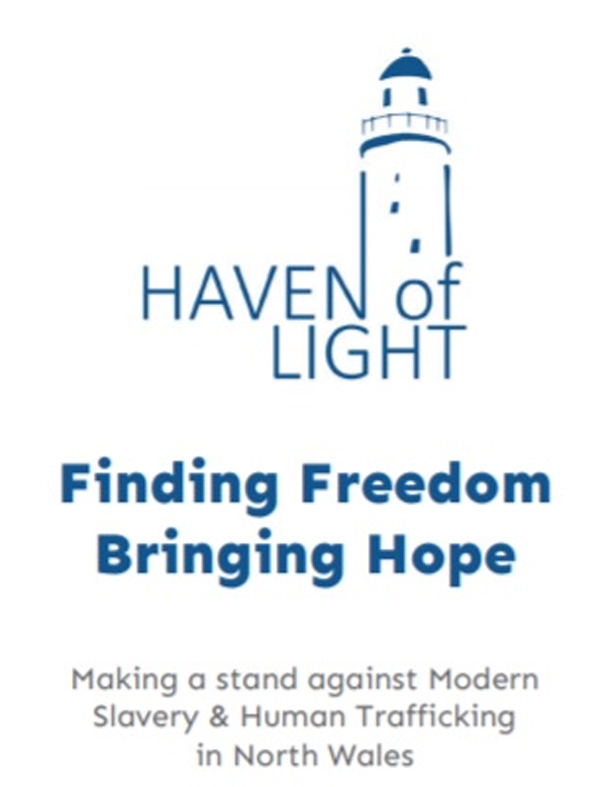 Working in partnership with Haven of Light and other agencies we are working to raise awareness and understanding of this crime and how it is happening in Wales. We have produced credit card sized information leaflets which can be distributed to help people spot the signs of modern slavery. To request copies, please email the Engaging Officer, Sarah Wheat or you can click on the images to download the information.